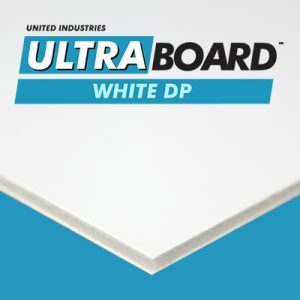 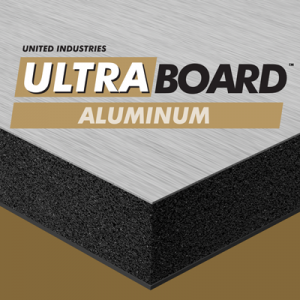 One of the most rigid foam core panels available, UltraBoard Plus is moisture resistant, lightweight, warp resistant and durable. 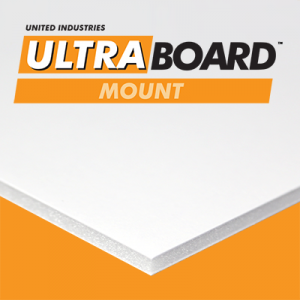 Our Plus line of foam core boards are an excellent alternative to cheaper, conventional materials like plywood. 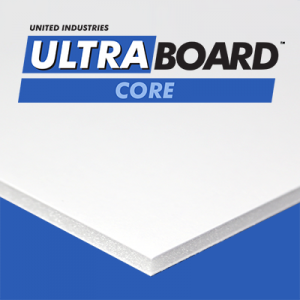 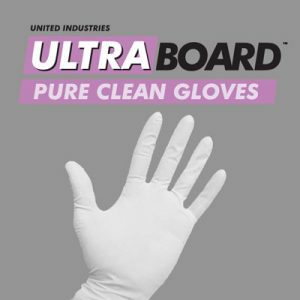 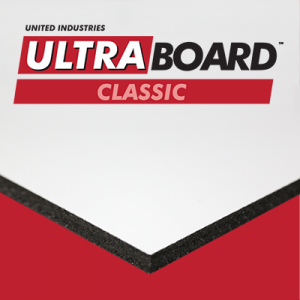 Our advanced adhesives adhere foam core to facers forming a permanent bond that insures the durability of UltraBoard Plus. 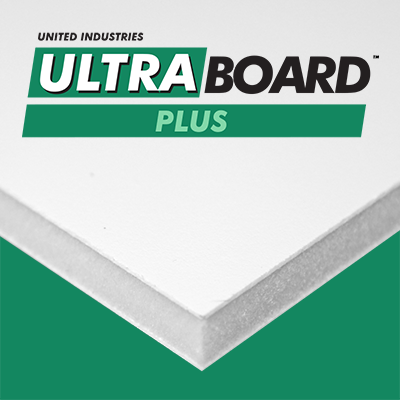 UltraBoard Plus panels are available either trimmed or untrimmed.